The third party web browser in the Tizen Store and the most loved web browser UC Browser is now getting new update on Tizen. The latest update have brought many new features to the users which they missed since many days. The UC Browser was firstly launched in April last year by third party developers using ACL for Tizen technology. It launched by developers due to the huge demand from Indian users, whose highly prefers it over other browsers. Its popularity is that 57% Indian users uses it to access Internet, more than any other browser, even the numbers are huge compared to Google Chrome and Opera Mini Web Browser. It launched using ACL for Tizen technology but still more powerful and has more speed than default Tizen browser, makes it number one browser app in the store. Now with the new update users can get new handful functions to use when browsing Internet. In the latest update UC has merged their UC News services in the main app. Now you will get all the latest news and articles in one single app. If you still want both separate apps then UC News also available in Tizen Store, or you can save some space by using main app. This not only the thing which has changed but also you get UC Music and My Videos features inside the app. You don’t have to open other apps to play your audio or video songs, that you can play within the app. On the other platforms UC Music and My Videos takes more space to install, but here all fits in one single app. In the download section you can now manage all your downloaded files or videos. 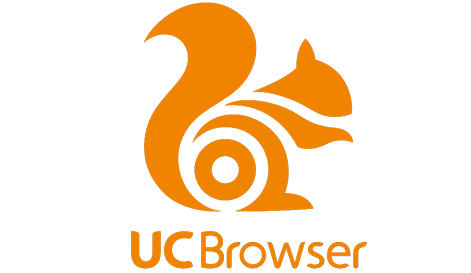 The UC Browser is now more faster than ever, it opens every websites within few seconds. Thanks to it Adblocker, you are now safe from harmful sites which could hurt your smartphone. New update brings all the top sites on the homepage for your better usage and to save your time. There are many features inside the Tool box in the app, those will help you in the browsing time. The new update is now available to download in Tizen Store. Due to some reason you have to uninstall your previous version and again download it from Tizen Store. Don’t worry you can recover all your previous browsing history after installing it.